Provide the latest technologies to city dwellers to experience the city easily. 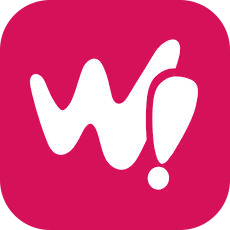 Simplify your life with the Whoosh mobile parking service! We love to simplify everyday life. 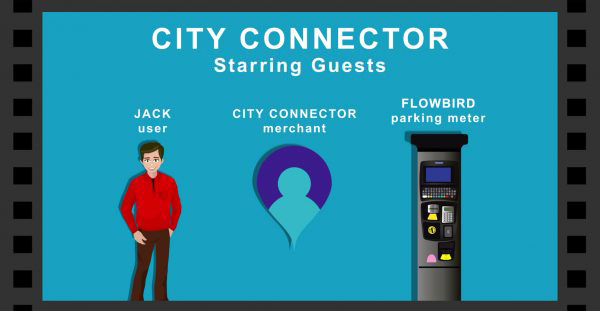 That’s why our app makes it easier and more convenient to pay for your parking. 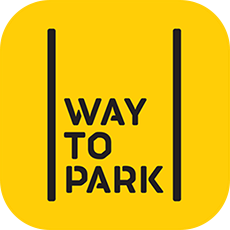 Thanks to powerful statistical calculations, Path to Park predicts and finds the least crowded areas around you, bringing you there nice and dry. Merchants can spread the word about their businesses through dynamic digital advertising on Flowbird kiosks. 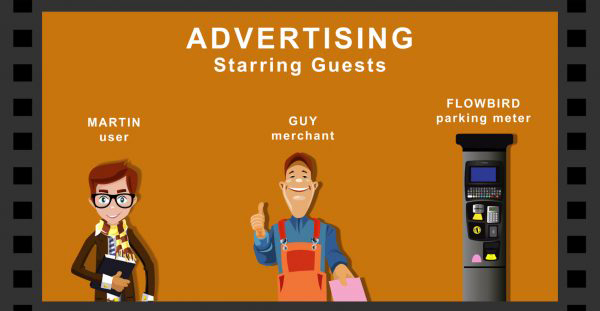 Banner ads and ads on the Welcome and Good Bye screens are managed in real-time from our hosted back-end system. 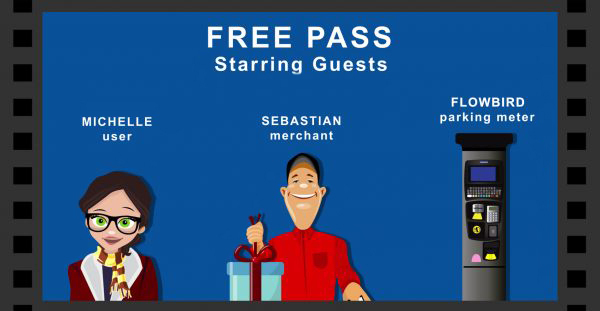 Provide citizens with free discount vouchers for shops and restaurants or offers for local attractions, generating revenue for retail outlets and attractions and for the local authority partners and increasing therefore the attractiveness of City centers. 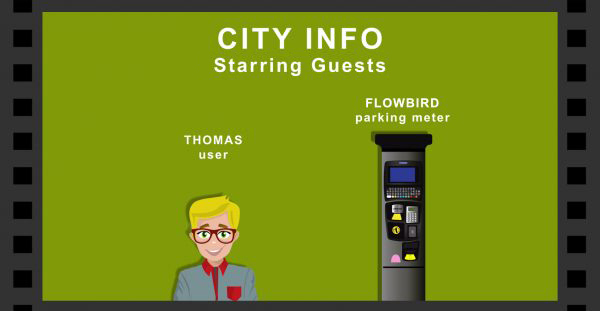 Allows cities to display in real time information on the kiosk such as information about places to visit, roadworks, relevant news in the neighbourhood. It allows cities to communicate to a large captive audience on their events. 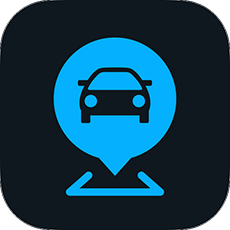 Allows to dematerialize the metal tokens often used to grant free time by merchants or parking operators. 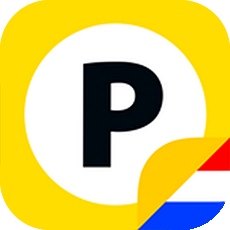 These discount codes are created by merchants or operators and distributed manually to citizens. 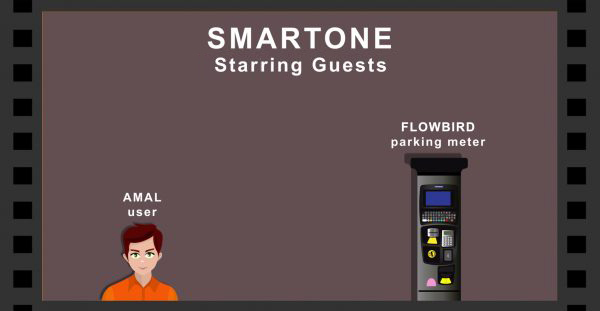 A smart and cost-effective way to pay Flowbird has developed a cost effective highly secure prepaid contactless card for parking payment. It is based on a Mifare Ultralight C-technology.